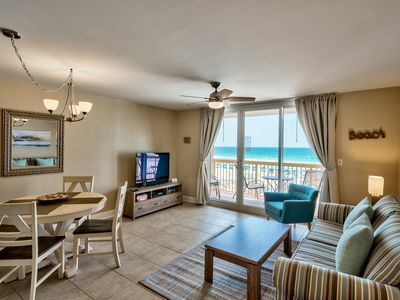 Free Wireless Internet and Free Beach Service (in Season) are Included with all rentals. 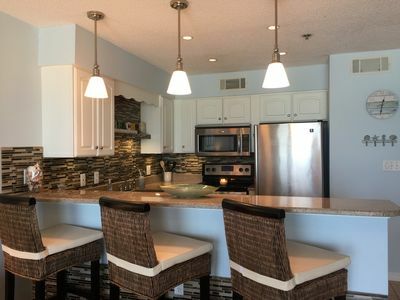 Our Condo is in the CRYSTAL SANDS complex, located away from the congestion of down-town Destin, yet only minutes from all the day and evening attractions. 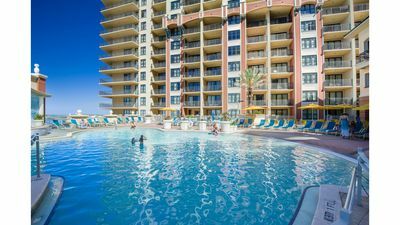 SunDestin 0507 - Book your spring getaway! 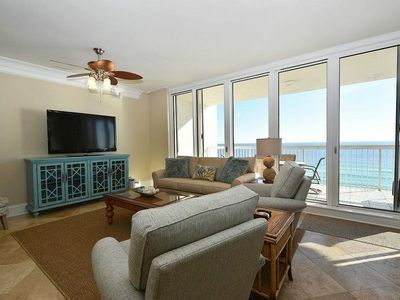 Mainsail 268 - Act fast, for best spring availability. 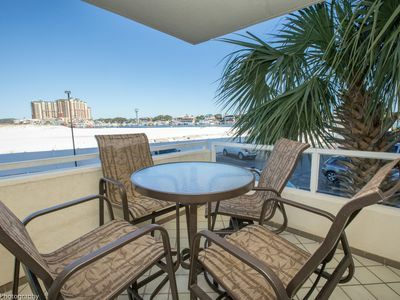 SunDestin 1215 - Book your spring getaway! 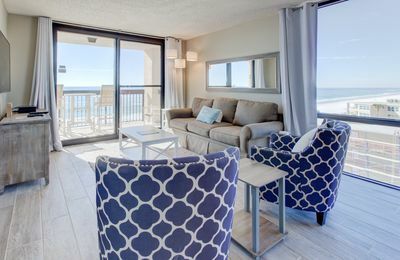 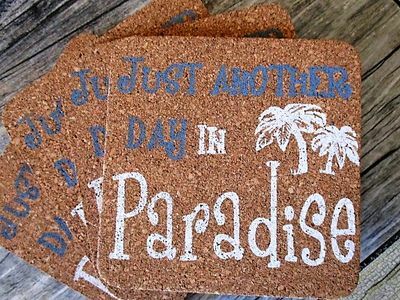 SunDestin 1416 - Book your spring getaway! 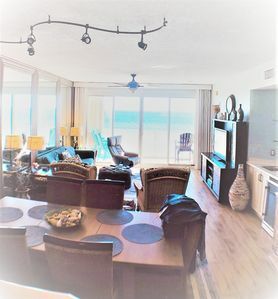 Gulf-Front Condo: Stunning Views! 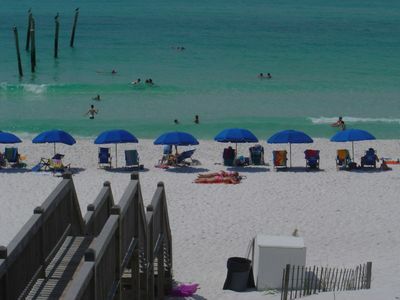 FREE Seasonal Beach Service! 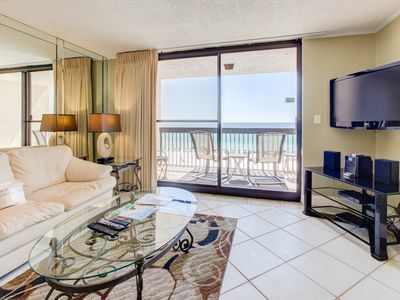 Spacious Balcony! 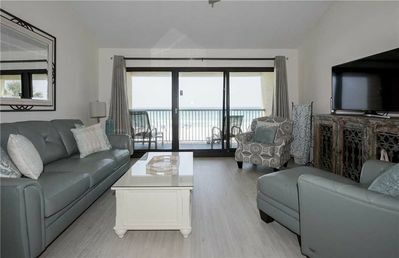 Spacious BEACHFRONT condo w/ PRIVATE BALCONY! 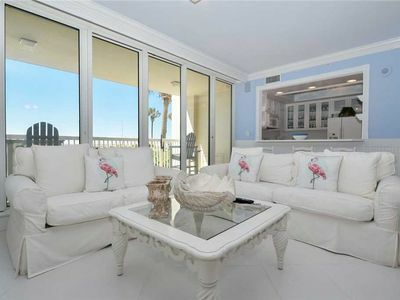 Elegant, modern furnishings! 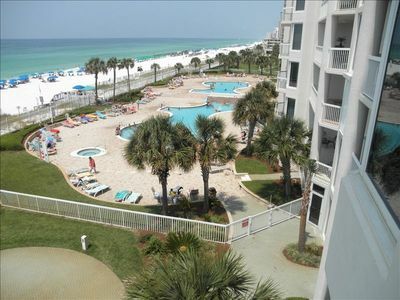 Sundestin 2bedroom unit 712! 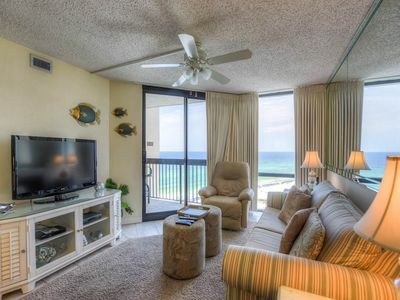 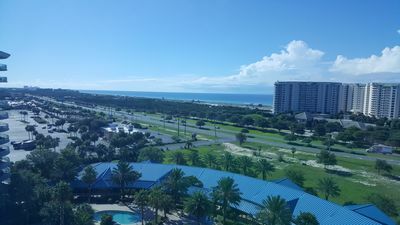 Breathtaking Gulf front views! 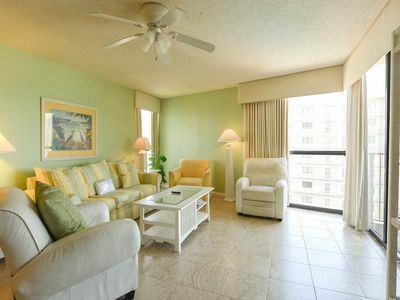 Exquisite Mini Mansion Over 6000sq of paradise awaits you!!! 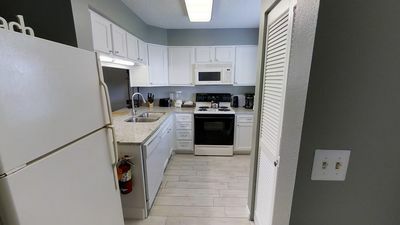 FREE Golf! 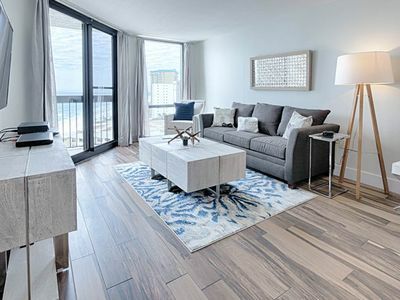 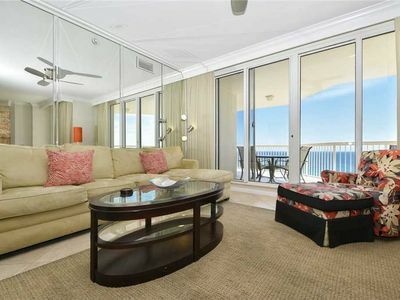 Miami Modern 3 Bedroom, One Of A Kind Palms Of Destin Condo 10 th floor.